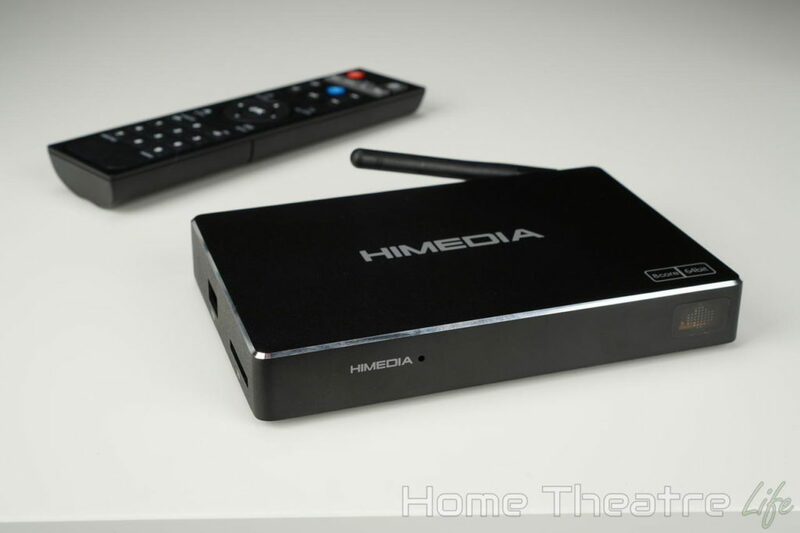 The HiMedia A5 is the successor to the WeTek Play, an Android TV box featuring an integrated TV tuner. 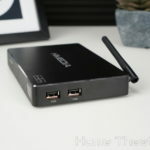 This allows you to watch your live TV, use your favorite Android apps and more. 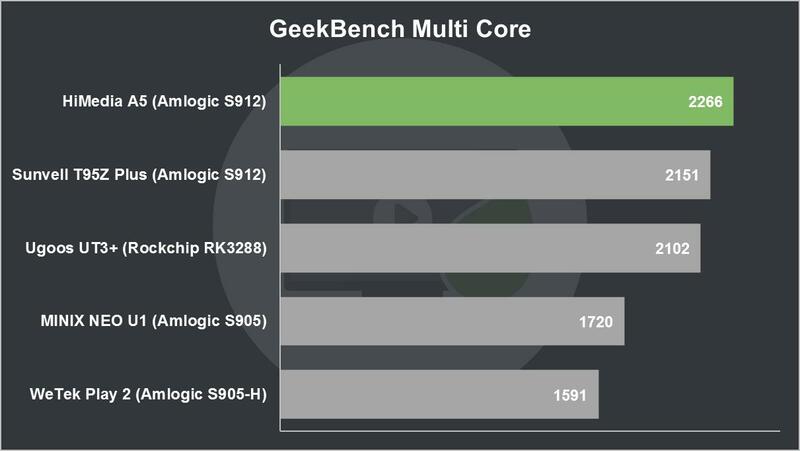 Boasting a more powerful processor and improved specifications, is it any good? 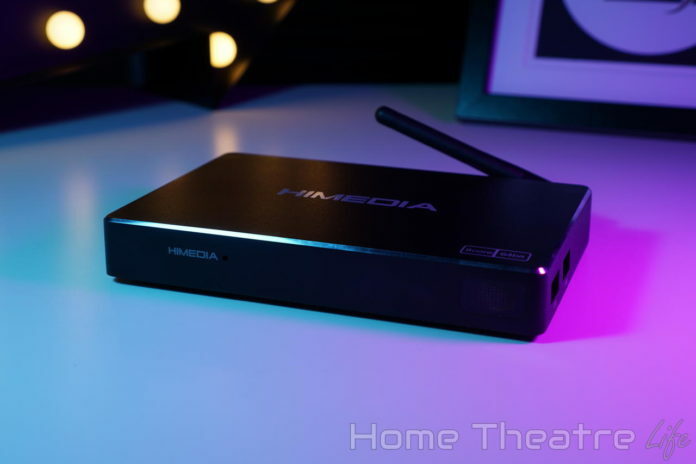 Keep reading my HiMedia A5 review to find out. I want to say thanks to HiMedia for sending me a sample to review. Please note that all opinions in this review are my own and not influenced by anyone. All products are thoroughly tested, with high marks given only to the very best. 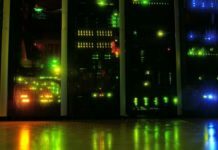 Some of the links in this article may be affiliate links. Purchasing through them helps me keep producing the content you love at no extra cost to you. Thanks for being awesome! 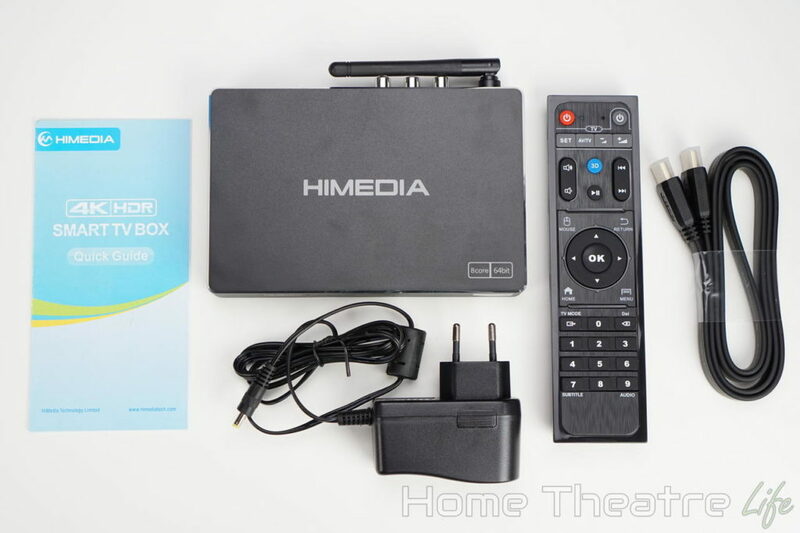 The HiMedia A5 is available from GeekBuying and AliExpress for around $120. 6 What’s in the Box? 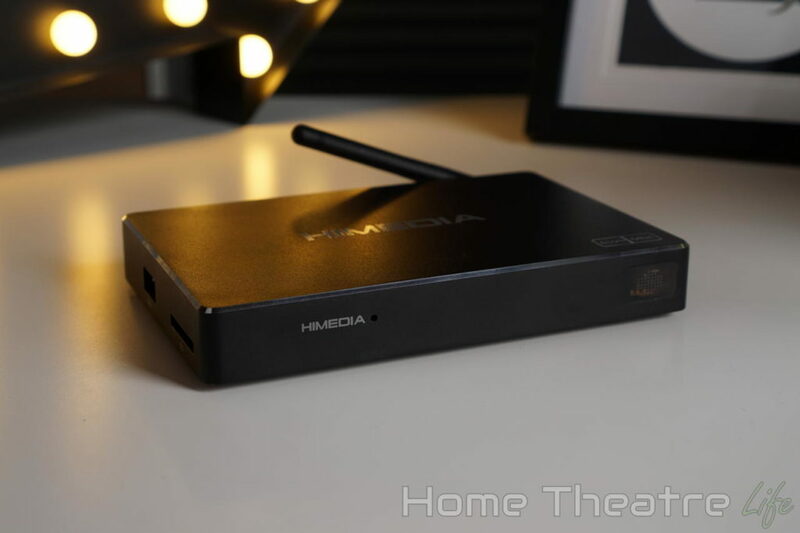 The HiMedia A5’s design sticks closely to previous HiMedia devices. It features a solid metal case with a matte finish that keeps fingerprints at bay. The front is pretty bare, featuring just the IR receiver. 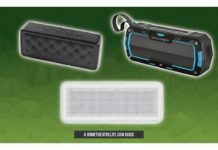 There’s two USB ports on the right side and another USB port and SD card slot on the left. Jumping around the back, we’ve got an external Wifi antenna, composite video output, HDMI out, Ethernet and DC In. I would have liked to see a single front mounted USB port for easy access, though this seems increasingly rare on these devices unfortunately. 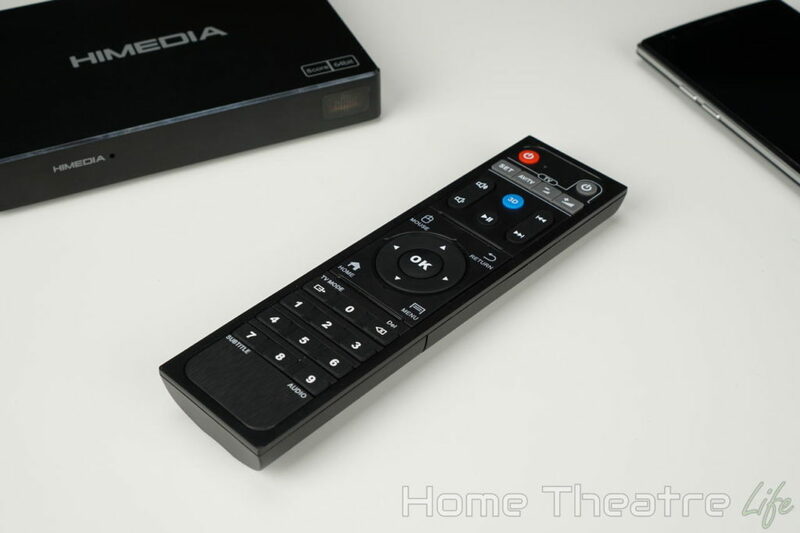 The included remote is the same quality unit HiMedia have included in the past. Buttons are silent and all the key functions are available, including a mouse mode. However, whilst it’s better than most included remotes, I’d still recommend looking at an air mouse. 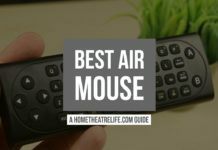 You can check out my Best Air Mouse guide for my recommendations. 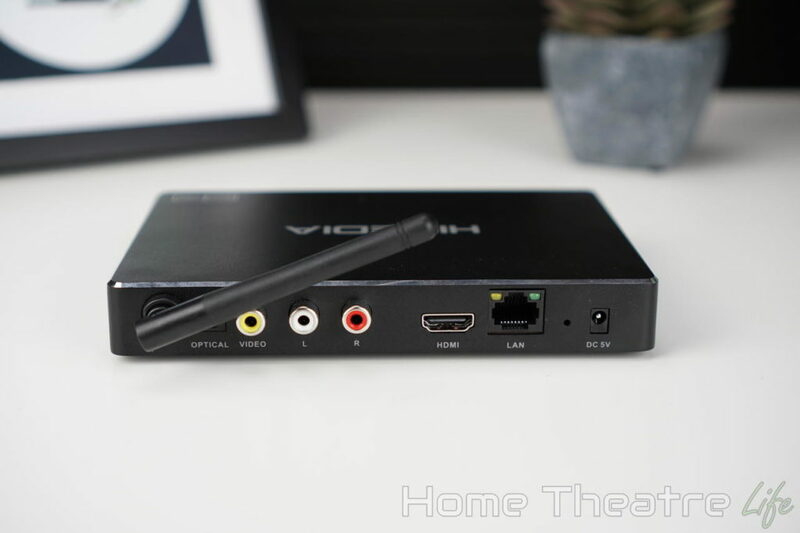 The HiMedia A5 automatically turns on when plugged in. A cold boot takes about 38 seconds with a wireless keyboard and mouse connected. There’s no standby mode so you’ll have to wait for the box to boot every time or just leave it powered on. 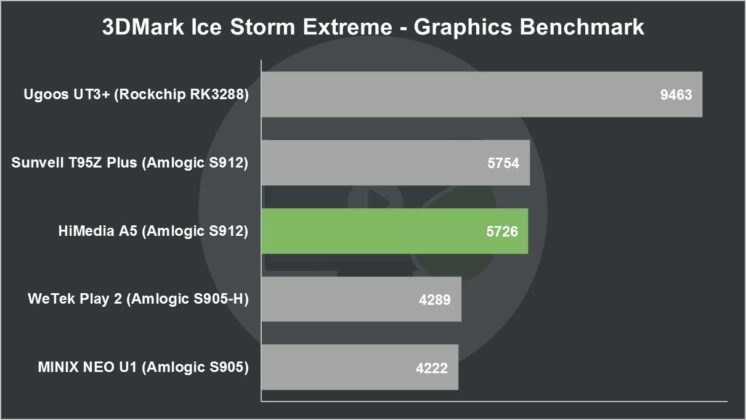 However, it doesn’t use much power so this isn’t much of an issue. 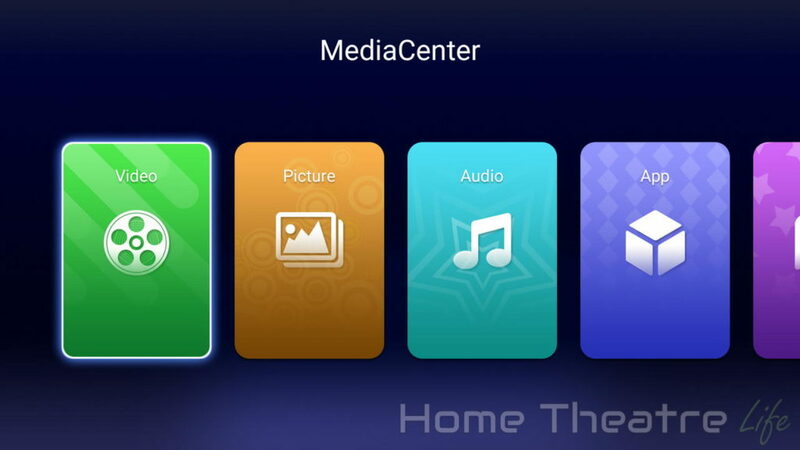 HiMedia’s launcher remains unchanged from the HiMedia Q10 Pro. 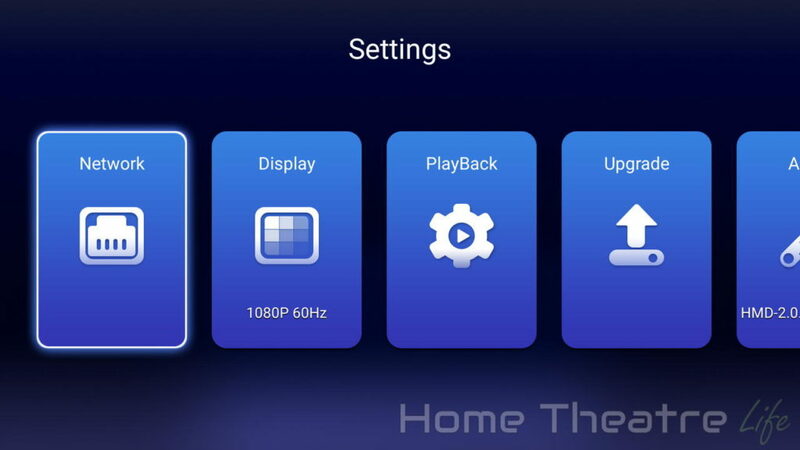 Its large, colorful tiles look great on the big screen. A fully skinned settings menu adds to the feeling of consistency. 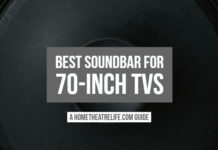 It’s a small thing but makes HiMedia devices feel more like an appliance. 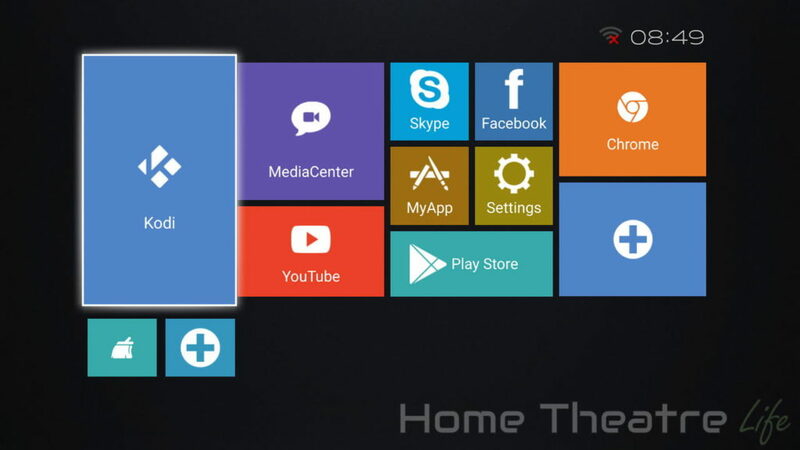 There’s a few preinstalled apps such as HiMedia’s Media Center, Skype, Facebook, Netflix and Kodi. The Google Play Store is also available for installing your favorite Android apps. The devices isn’t rooted out of the box though this is unlikely to affect most users. Over-the-Air (OTA) updates are supported. However, there weren’t any updates available at the time of writing so I couldn’t test it out. My previous experience updating HiMedia devices such as the Q10 Pro was straightforward so I imaging the HiMedia A5 won’t be any different. 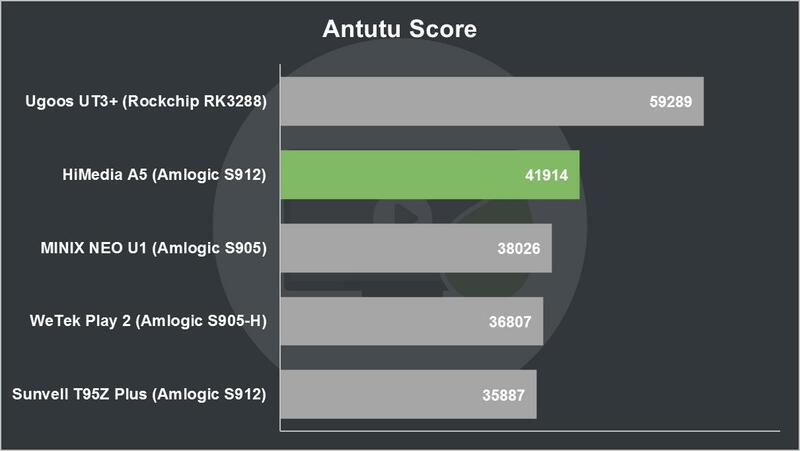 The octacore Amlogic S912 does a solid job of handling Android 6.0. I didn’t experience issues during my review. My video tests were done using the preinstalled version of Kodi 17.0. If you're planning on streaming movies and TV shows with Kodi, protect yourself with a VPN. 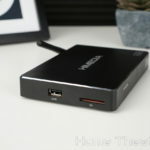 Why do you need a VPN for Kodi? 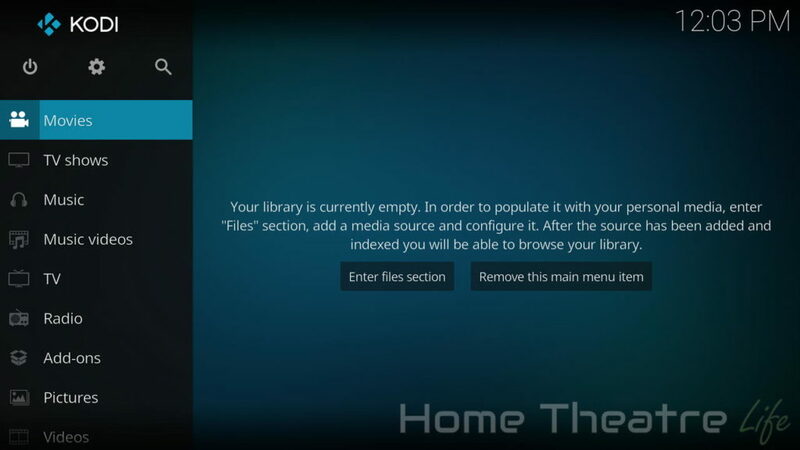 Protect your privacy and security when using Kodi. Subscribe to the highly recommended IPVanish VPN now (save up to 46% with this link) to stay safe and private or check out our Best VPN for Kodi guide to learn more. The HiMedia A5 handled my video samples well, playing back pretty much everything I threw at it including 4K H.265 videos. 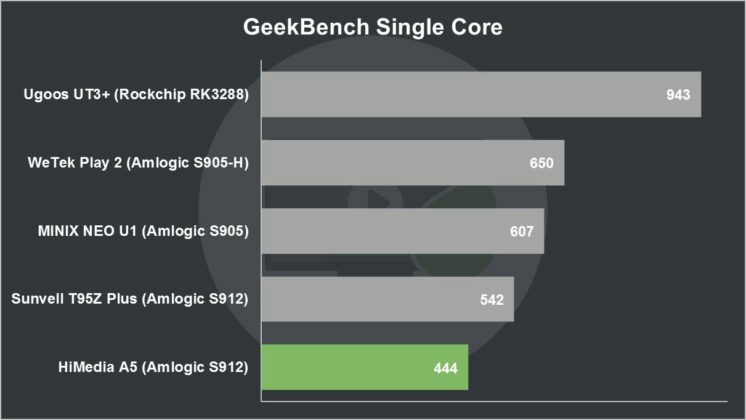 4K 60fps H.264 and 1080p Hi10p samples tripped the box up but this is no different from most other Android TV boxes. 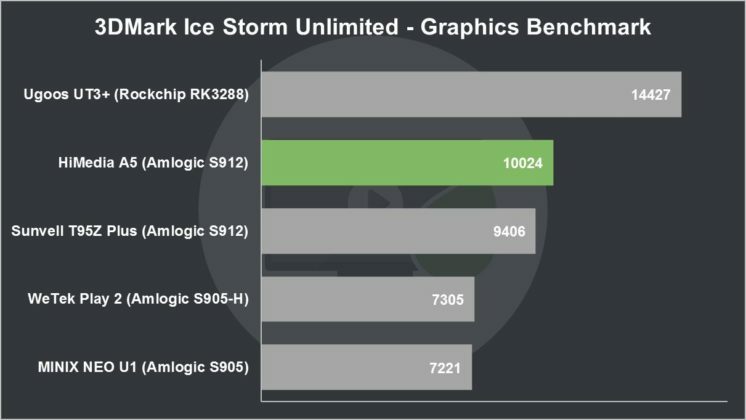 Automatic framerate switching was unfortunately not supported. That’s a real shame, as HiMedia typically support AFR in their other devices. It didn’t work in HiMedia’s Media Player either so this presumably requires a firmware update. Streaming 4K videos over WiFi from my server’s NFS share worked well. Dolby Digital 5.1 passthrough via HDMI worked without issues in Kodi 17.0 after being enabled in settings. Netflix works well on the HiMedia A5, though using the tablet UI is a little awkward without an air mouse. As the HiMedia A5 isn’t a Netflix supported device, Netflix will play back at 480p (DVD quality) like most Android TV boxes. For more info about Netflix on Android devices, read my guide on streaming HD Netflix on Android devices here. I didn’t have any issues playing back videos from my 2.5″ HDD. 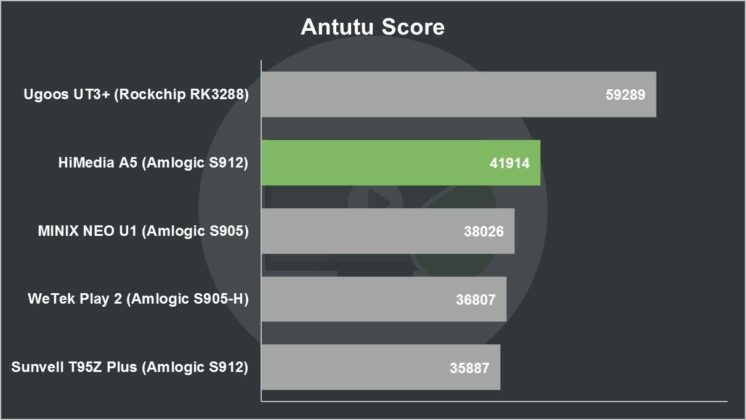 Gaming performance was decent and on par with other Amlogic S912 devices. Simpler games worked well, though more demanding titles required settings tweaks to improve performance. 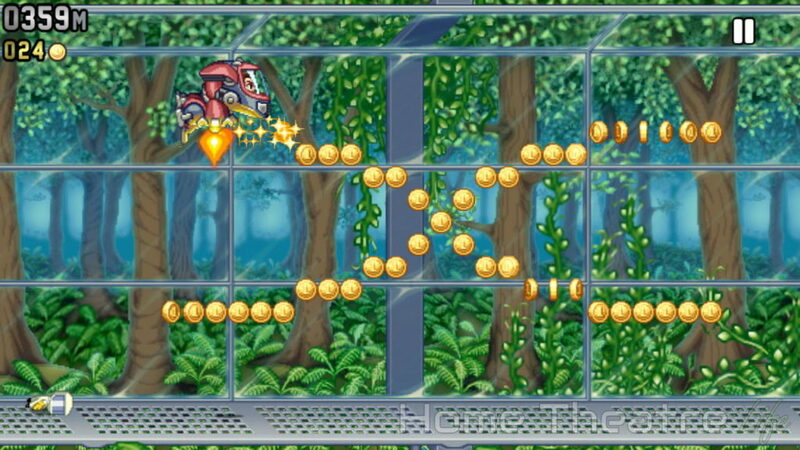 Jetpack Joyride was smooth despite some minor stuttering on the first run. 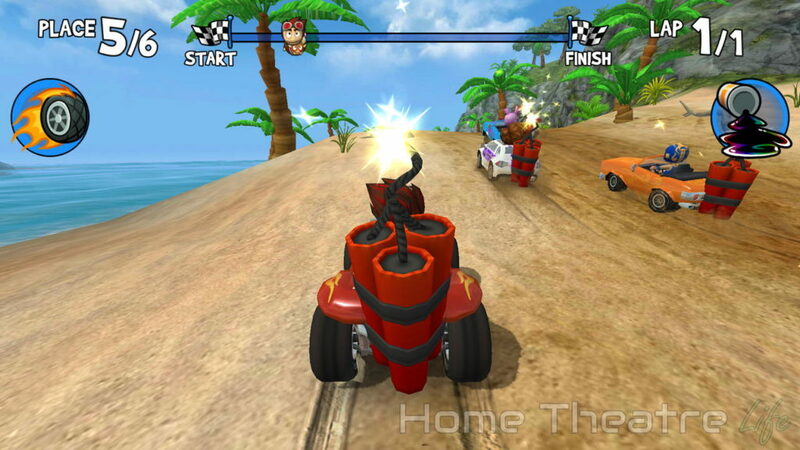 Beach Buggy Racing was great at default settings but had occasional framerate dips when maxed out at 1080p. 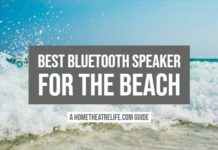 I used my GameSir G4S (read my review) via Bluetooth to play Beach Buggy Racing without any issues. 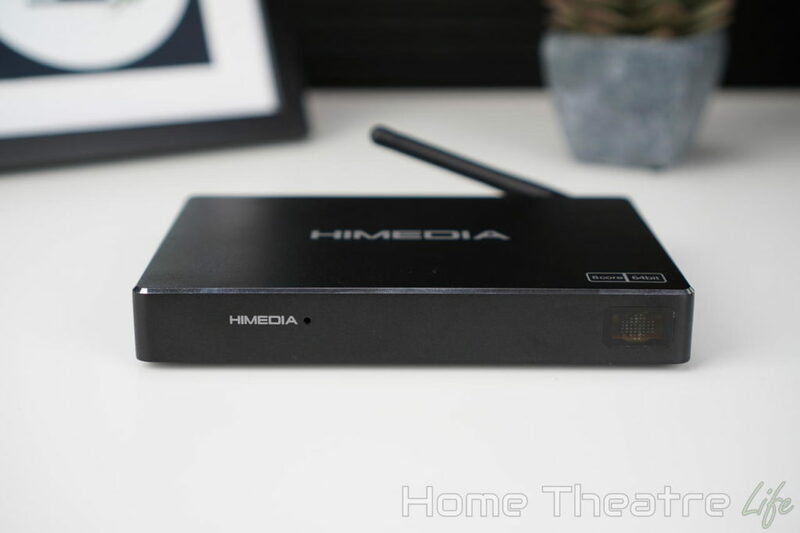 The HiMedia A5 is a respectable Android TV box for the majority of users. Media playback support is excellent and the UI is intuitive. However, Home Theatre enthusiasts will be concerned about the lack of automatic framerate switching support.